EFBLU continues the strong start to the new year by welcoming another new member from a new country to the organization! 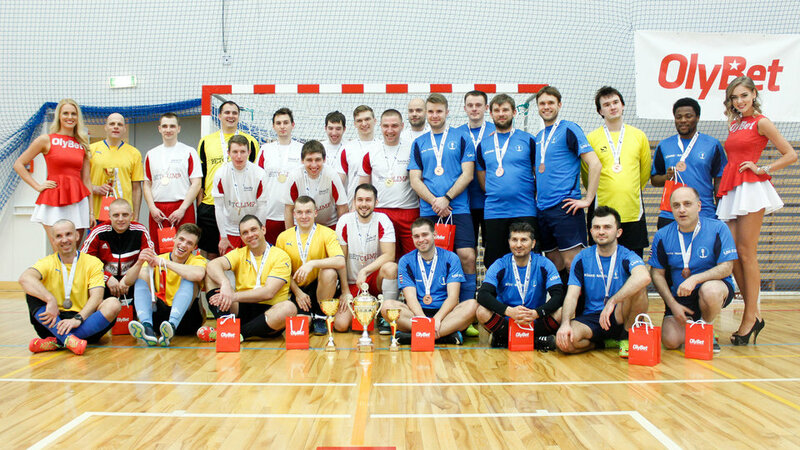 This is the renowned BUSINESS CUP from Germany! 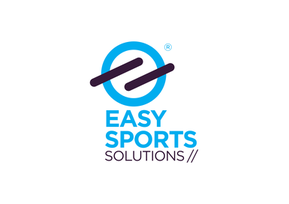 "Germany is a big football country and we really wanted to have a partner with high reputation there. 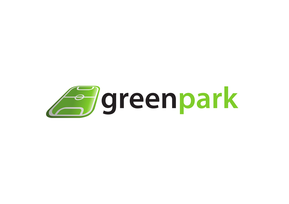 So, we are absolutely delighted that we found such a partner in BUSINESS CUP. 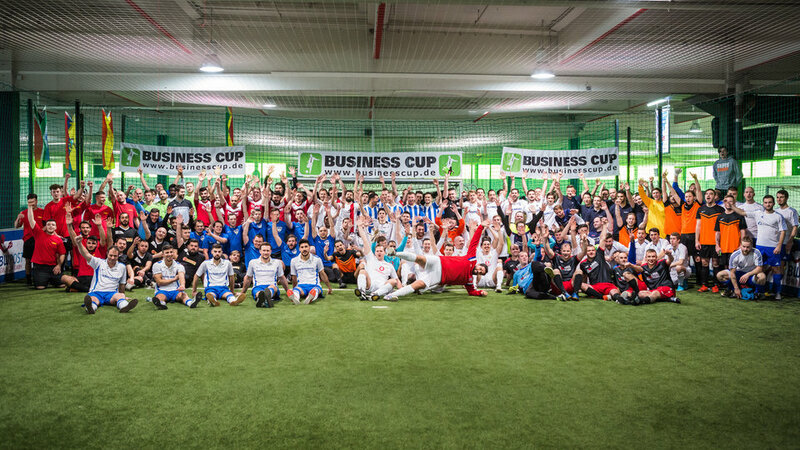 It is exciting that BUSINESS CUP is present in the whole country by organizing football tournaments in 15 German cities. 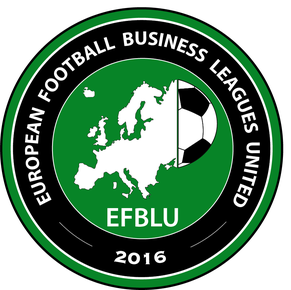 This will give us plenty of opportunities to collaborate," EFBLU President Dr Pawel Dimow said.